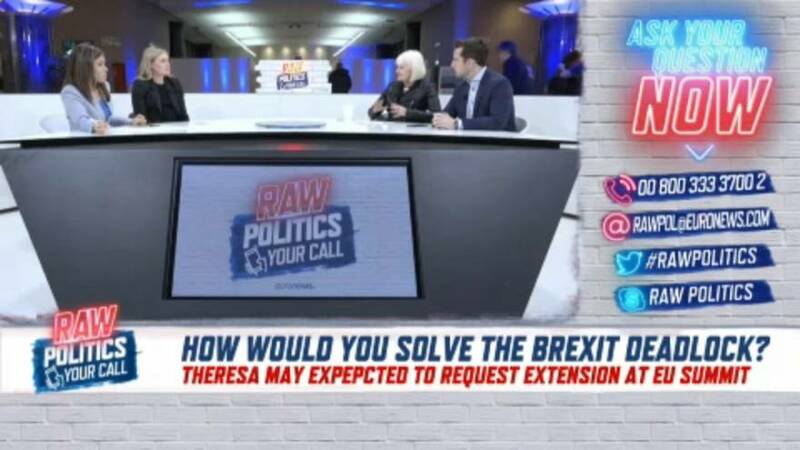 Hosts Tesa Arcilla and Shona Murray were joined by Andrew Byrne, Brussels correspondent for the Sunday Times, and Irish MEP Marian Harkin with the Alliance of Liberals and Democrats for Europe (ALDE) group, on Tuesday evening for the latest episode of Your Call. The call-in show sees viewers from across Europe phone and Skype in to have their say on the issues directly affecting them at home. Viewers and panellists on Tuesday evening discussed how they would solve the Brexit deadlock.